Grocery Outlet consists of more than 270 independently operated, deep discount stores in California, Idaho, Nevada, Oregon, Pennsylvania and Washington. Conventional wisdom says that your core customer are most concerned with price. Does typically higher-priced organic produce works with these customers? Our core customer might be watching their food dollar and trying to make it stretch, but that does not mean they do not want healthy choices. If we can provide a good offering of organic produce at discount pricing, that is attractive to our core customer. When did you begin offering an organic program in your stores? Grocery Outlet is a third generation family-operated business that began the fresh produce program back in 1999. It wasn’t until 2003 when we started carrying a couple SKUs of packaged organic salads and then around 2005 we began to expand upon that. Over the years we have determined that our customer base is very interested in organic produce if we can provide them options at a discount price. Today, packaged salads from Earthbound Farm and Dole bananas drive our organic sales. What percentage of your stores carry organic produce? One hundred percent of our stores do carry an offering of organic produce. At Grocery Outlet the merchandising is solely up to the independent operator and so if that operator feels strongly that their customers want an expanded offering on fresh organics, then they can bring in all organic SKUs offered. However if they do not feel strongly about this category and are challenged with space, they may choose to only bring in a small basic assortment. Depending on the time of year, we offer in our order guides 65 to 80 organic SKUs. Our current weekly average SKU count ringing in stores is 32 SKUs. Often we act as salesmen “selling” our independent operators the items we get. What tends to be the demographics of the stores doing well with organics? We have the ability to look at numbers through the whole store. Many times we come across a store that does not even realize they are an organic store and it takes us showing them numbers and a little convincing to get them to expand on the Fresh side of Organics. Our marketing team has done a great job pulling many areas of the store together. NOSH or Natural-Organic-Specialty-Healthy, is how we market this growing segment. When we see that a store’s NOSH penetration is high, yet they are not promoting fresh organics very aggressively, we know that there is opportunity here. It has been more about embracing and committing to organics vs. looking at specific demographics for us. Who is the organics produce shopper at Grocery Outlet? I believe that our core organic customer is looking for bargains, but is also health conscious and wants to provide better choices for themselves and family. When we provide these organic options at reasonable prices, it enables that customer to afford a healthier choice. Is your buying philosophy with organics similar to conventional in that if you can get a deal on a particular size or variety, you go for it? Correct, we always look for what size or grade that the grower shipper has the most of that maybe other retailers aren’t taking. This helps us better partner with growers as well as providing better values to our customers. We have expanded our organic offering due to this growing customer trend and hoping that it will help bring in the occasional shopper more often. We look to help growers move product fast and so we do source organic produce opportunistically to provide those deep discounts. I will say that it has been more challenging to procure discounted organics vs. conventional. From your point of view, what does Grocery Outlet's experience with organic produce tell you about the movement? Organics over the years seem to have waves of interest. The amount of interest customers have grows and fades, however it does continue to build traction and I believe it will continue to grow. At what level of growth, that is hard to say and I think at times it depends on our commitment within the stores to dedicate merchandising space. We have grown this category double digits for years now and have projected 25% comp sales growth in the category for 2017. 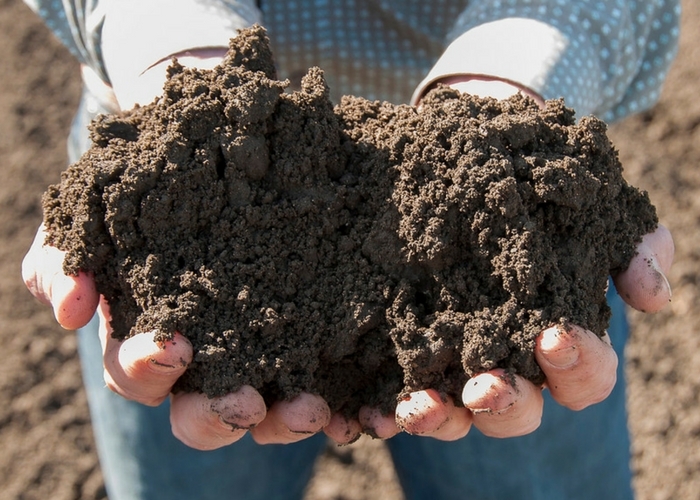 In 2015, Sun Pacific Marketing Cooperative began transitioning substantial portions of its grape acreage to organic production through both new plantings and gratings. 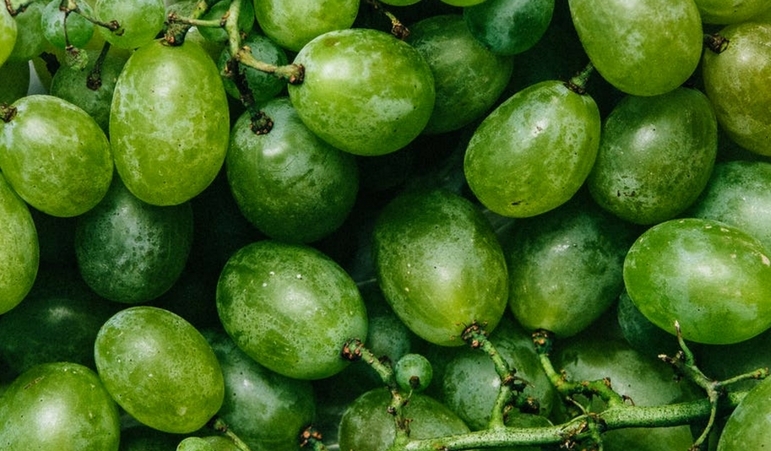 This season about 23 percent of the four million boxes of grapes the company ships will be organic. 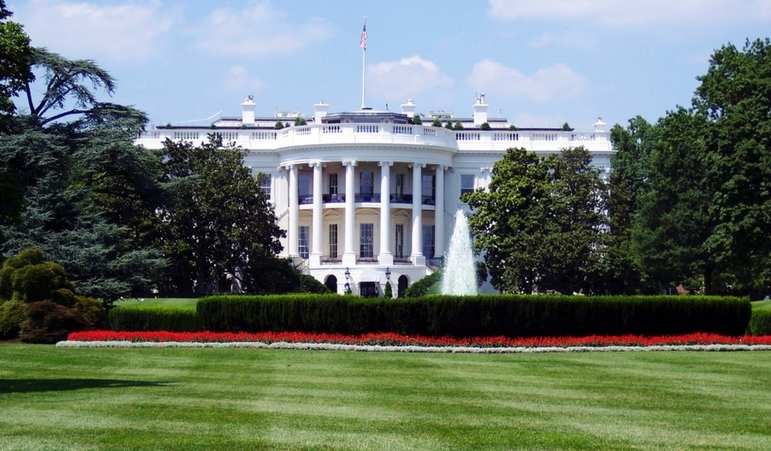 In early July, the Senate AG Committee held a hearing on global & local markets, specialty crops, and organics as they relate to the next Farm Bill. What do these seemingly diverging messages from the Chairman of the House Ag Committee mean for organic in the next Farm Bill? For answers, you must understand some of the issues currently vexing the organic seal. 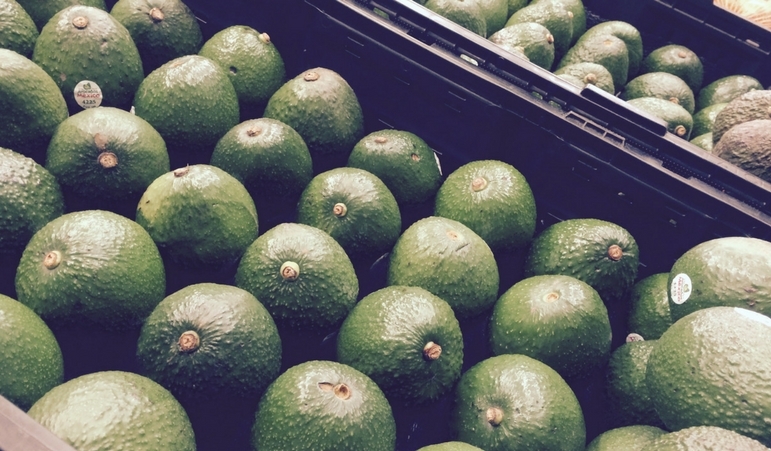 Avocados have been in a demand exceeds supply situation for the past 15 months. While that scenario should change for conventional fruit by October, there is not a lot of relief in sight for organic avocados.